Kuona Knowledge tool uses machine learning to define dynamically the optimal pricing, sales and inventory goals per store to maximize profit or increase market share. Optimize pricing and inventory considering trends, variability, competition, seasonality, type of store and external factors such as weather and exchange rates. Calculate automatically the price elasticity and cross-price elasticities of products per store. Upload data seamlessly and with maximum privacy and security (data encryption). Customize visualization for different departments and organizational levels (e.g. Revenue Managers, Brands Managers, Sales managers, Sales reps etc). 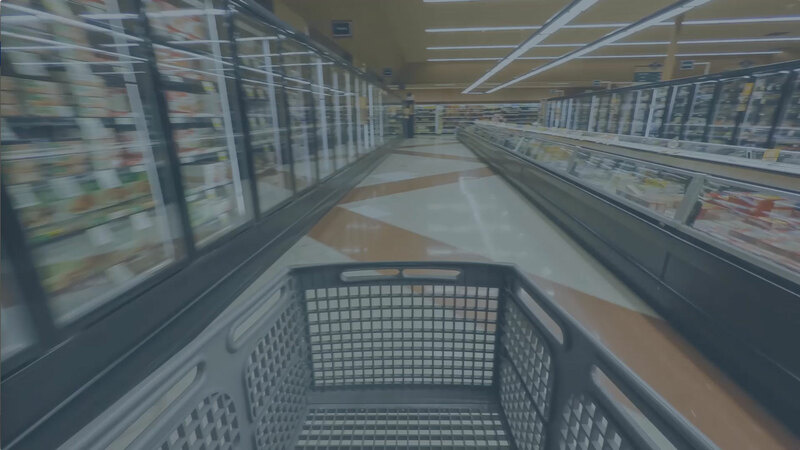 Kuona Competitive Intelligence tool provides real-time pricing and promotional information accurately from grocery retailers. Receive notifications whenever competitors drop their prices, launch promotions or catalogue new products. Corroborate the implementation of your own pricing strategies and promotional activities. Track prices daily of your products and those of your competitors. Prices can be filtered by retail chains, cities or specific stores. Our intuitive dashboards help you visualize how your prices vary between retail chains and regions and how they compare to your competitors.